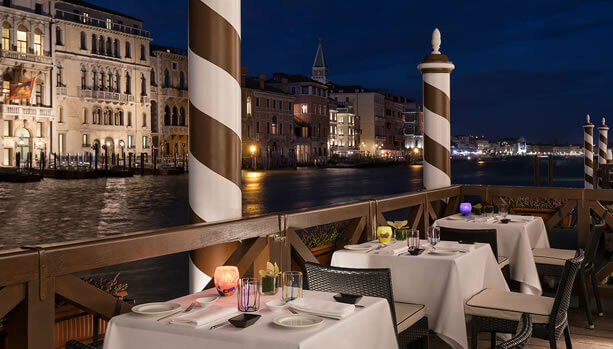 Celebrate your pregnancy in one of the most romantic destinations of the world, Venice. 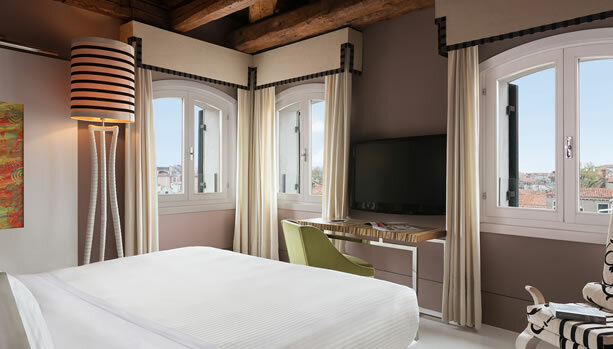 Be pampered and enjoy each other before your bundle of joy arrives. 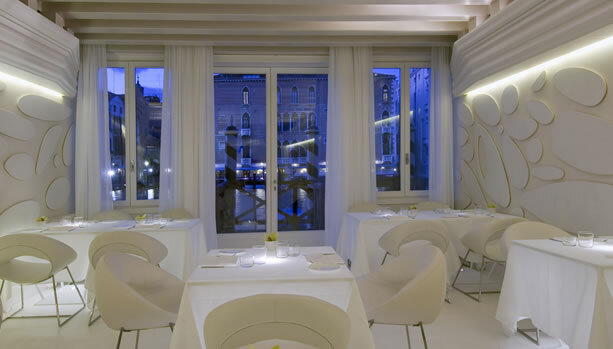 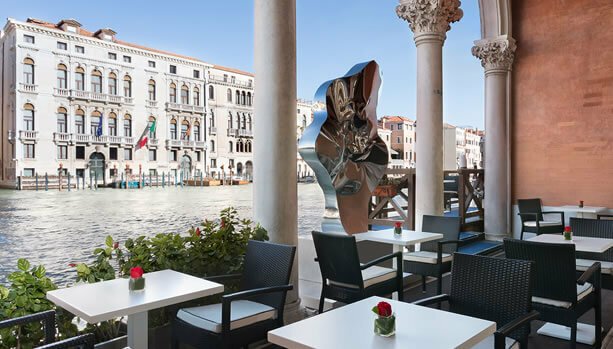 Stay at the five-star Sina Centurion Palace on the most sought-after spot in Venice, the Grand Canal. 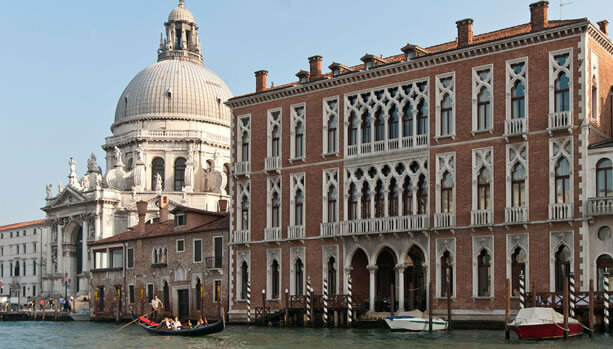 Sine Centurion Palace offers stunning views of both the Grand Canal and the traditional venetian internal garden. 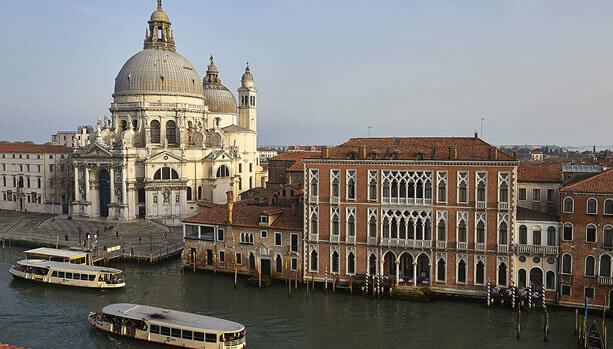 Sina Centurion Palace is located in the heart of the Dorsoduro district next to the Basilica of S. Maria della Salute, Punta della Doganaand the famous Guggenheim museum.